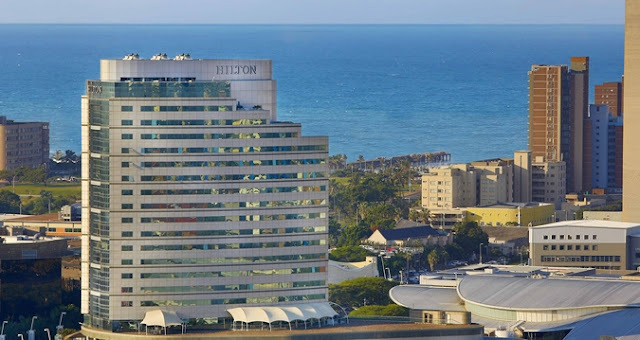 The Hilton Durban is an iconic landmark hotel offering superior accommodations in a supreme location near the Durban International Convention Center. All rooms offer panoramic views of the city or the Natal coastline, with easy access to Durban's beaches and central business district, perfect for meetings or events. A dynamic business centre if you are here conducting business, a fully-equipped state of the art fitness centre if you keen to keep up with your routine, a grand ballroom for those special occasions, spending quality time with the family on Durban's Golden Mile beaches or Ushaka Marine World, Watching an event at the new prominent Moses Mabhida Stadium, playing around of Golf at Durban Country Club both just 4km away, are just a few of the reasons why the Hilton Durban is here to make the most of your stay by offering the services you need, the amenities you expect, and the extras you deserve. Vaduz is the capital city of the Principality of Liechtenstein, though not the largest city, it is the best-known city internationally of the principality, seat of the national parliament , a population of about 5,342 and a total land area of 6.7 square miles, located along the Rhine and most of whom are Roman Catholic. Vaduz City is home to the Prince’s castle and his museums and the beautiful cathedral, the seat of the Roman Catholic Archbishop of Vaduz is also found here, thus the main point of interest for tourists visiting this small country. Vaduz consists of modern buildings, lacking the ‘old world’ feel found in most of the European capitals may be due in part of the recent prosperity of Liechtenstein. Newport is one of the famous destinations for most tourists because of the breathtaking scenery. Located in Newport County of Rhode Island at the southern tip of Aquidneck Island, City of Newport is bounded by Middleton to the north and the three bodies of water, namely; the Rhode Island Sound at the south, Sakonnet River to the east and Narragansett Bay to the west. Actually, there are a lot of reasons why you must visit this small and charming city. 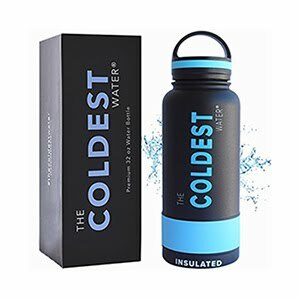 There are wonderful restaurants and shops around the city but the best attractions that you can find are thehuge, lavishly designed mansions. A beautiful city that you can visit during the winter, fall, summer and spring is the city of Branson. The city of Branson was established in the early 1880’s on a wide expanse spread along the White River south of Roark Creek where both converge. Infrastructures ultimately surpassed development as the city grew westward along the sloping range creating the now historic Branson’s Downtown District. There are a lot of wonderful things that you can do in Branson and one of them is watching live shows.